I hope you are well and feeling wonderful! I’m super excited and proud to share my Indigogo Campaign with you… I’m creating another gigantic Jump for Joy Photo Mural – it’s 2 times the size of the first one I made! This is a heart felt community art project that will bring people together and spread joy all around the world. 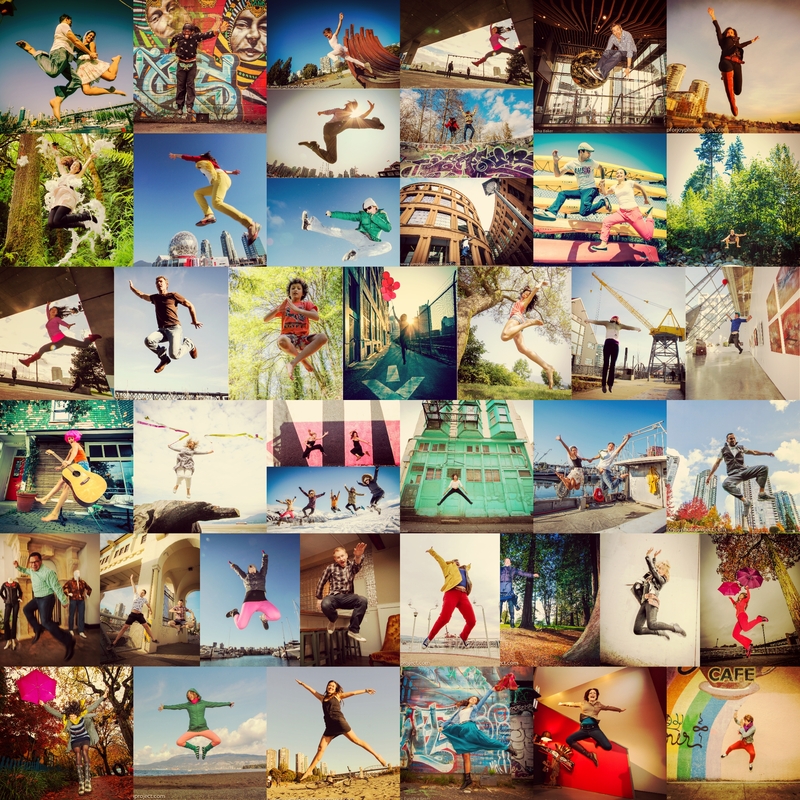 I’m reaching out to ask for your support to create this joy-filled “Vancouver Jump for Joy Photo Mural” on my Indiegogo campaign. 1. Contribute – even small contributions raise their popularity and give them more visibility on the site. 2. Post to social media – the more people hear about the project, the more likely I can meet the target. Sending you a big warm hearted thank you for helping spread the joy! Next Sally Williams #jumpforjoyphoto of the day! You can be IN the #Vancouver photo #mural too!